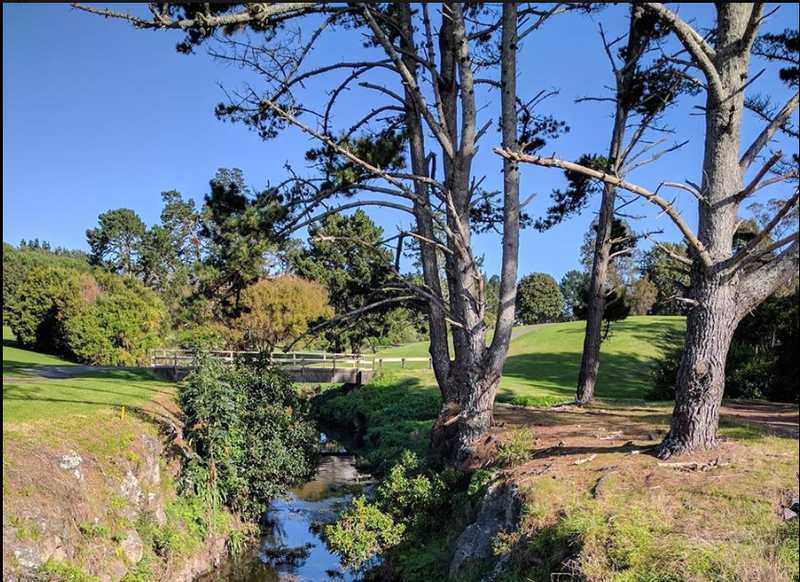 On Saturday the 13th of October, STEPS will be walking the third and final stage of the Meola Waititiko Mountain to Sea Walk, from Western Springs to Meola Reef on the Waitamata! This is following on from the first and section walks we did in March from the summit of Owairaka Mt Albert to Kerr Taylor Reserve, and from Kerr Taylor to Rawalpindi. Its a chance to learn about the Meola Creek Waititiko and its catchment and aquifer, while stretching your legs in good company. Do come and join us! Details of the walk can be found here. Its about 3km of distance in total, and we will be taking our time. This is replacing the regular working bee for the month, as we did so much hard work planting in July and August. Kids and whole family welcome. We have chosen to start the walk from Western Springs rather than Rawalpindi, to cut out a large section of the walk that is far from the creek and on roads. 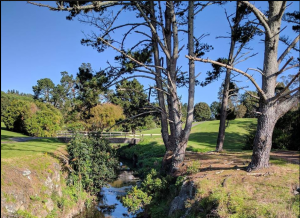 Meet at 10am on Saturday 13th October on the eastern side (next to the carpark) of the Western Springs Garden Community Hall which is on Great North Road. Parking in the car park, of course! For those driving or biking to the start, there will be cars at the end to shuttle walkers back to their cars or bikes, but of course you’ll need to walk back from Meola Reef to the Meola Road carpark. If weather looks poor, see www.meolacreek.org.nz on the day at 8am to check for cancellation.